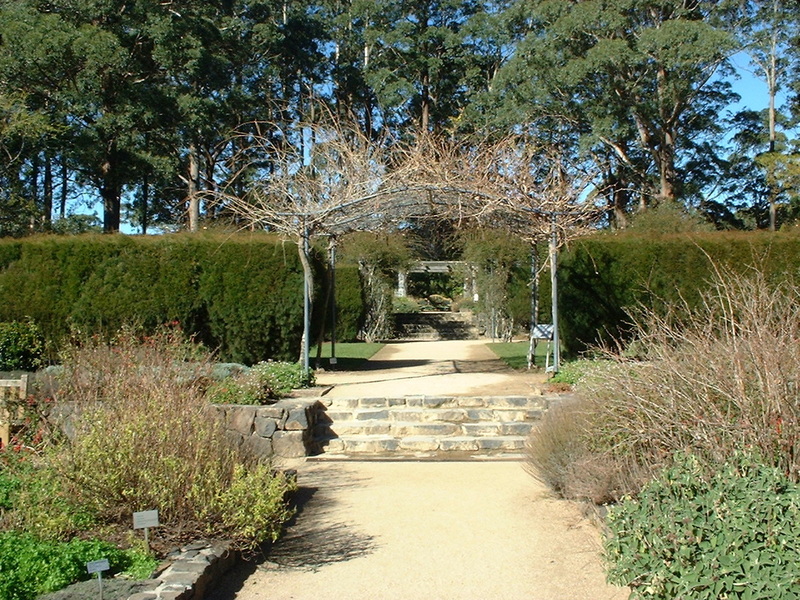 Mount Tomah, in the Blue Mountains is a stunning place to visit. 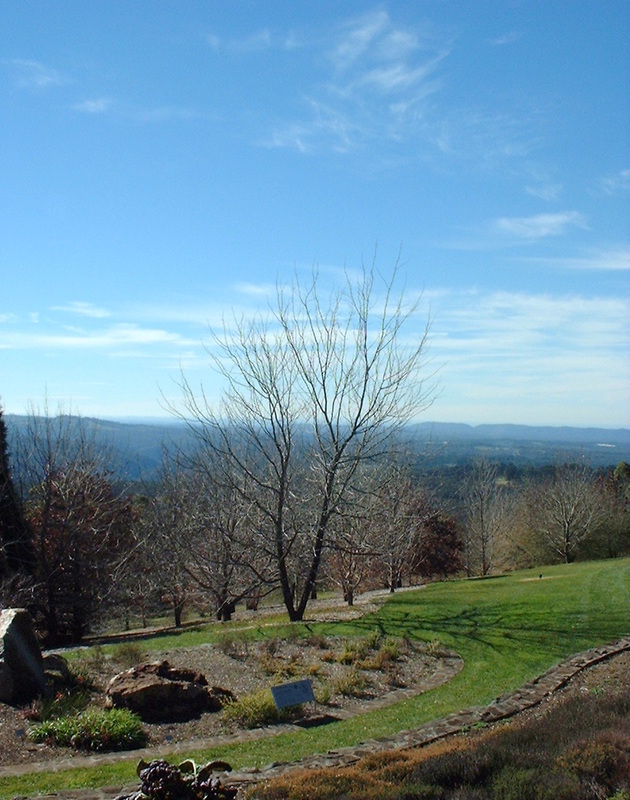 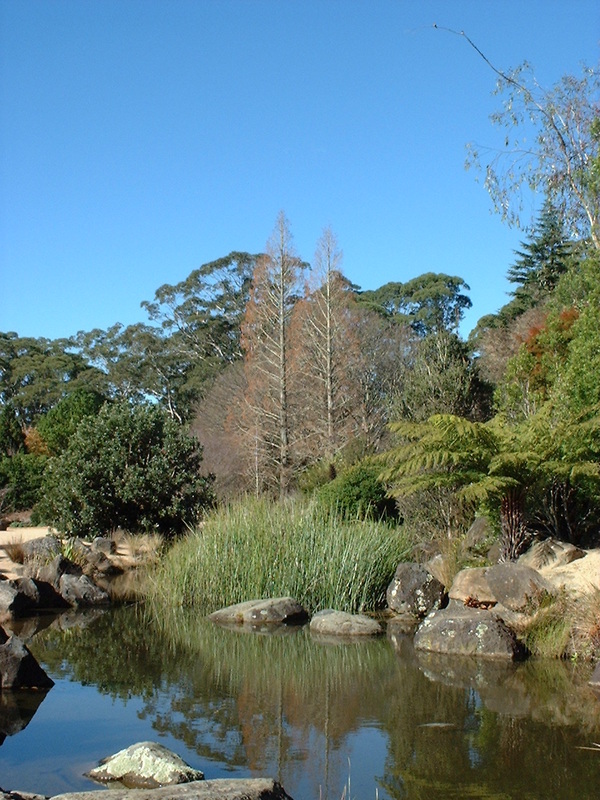 Detailed information can be found on the Blue Mountains Botanic Garden Website. 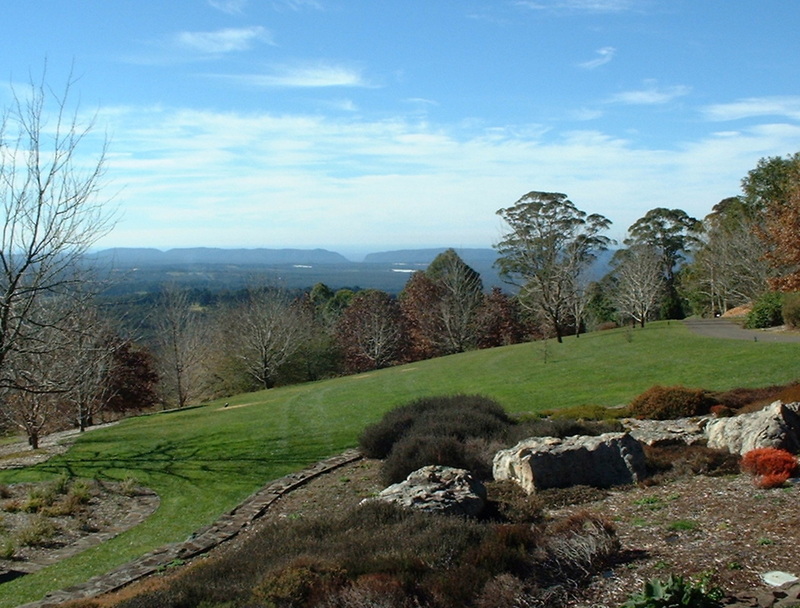 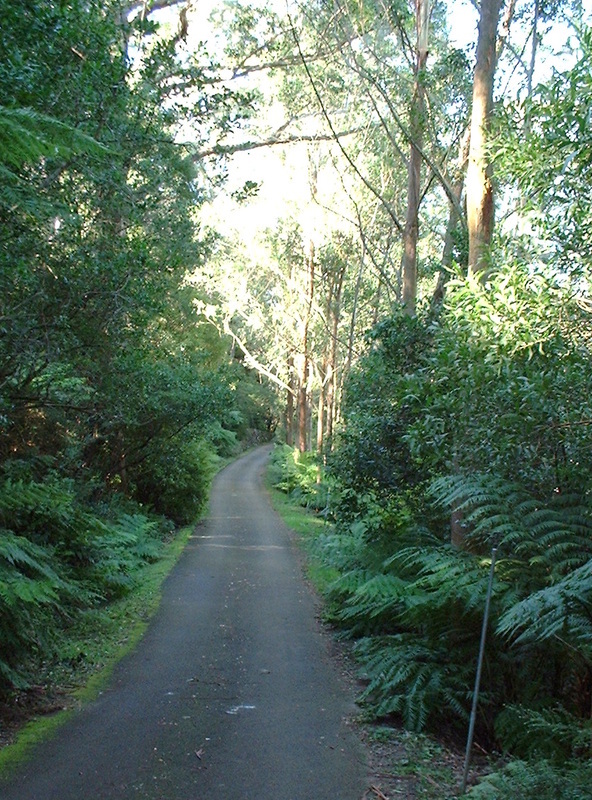 An 105 km drive, west of Sydney, it is worth the drive.